Your mind plays a fairly pivotal role in your success, but do you understand what’s really going on upstairs? 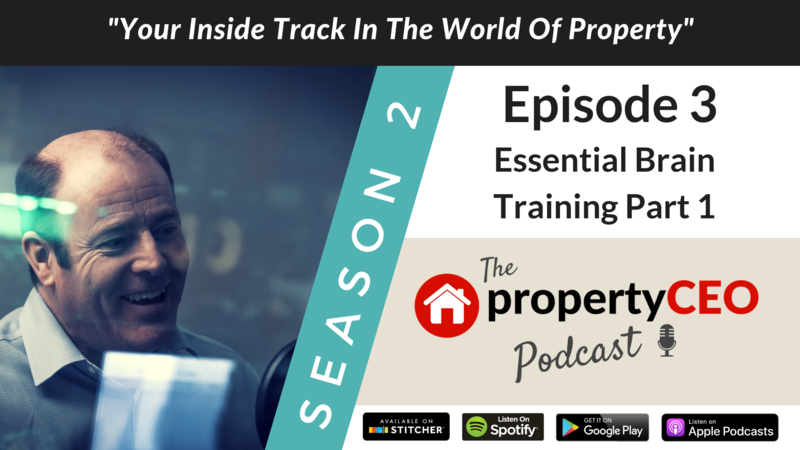 Here Ian Child from propertyCEO takes us on a journey to the inner recesses of our minds, helping us understand how we can actually start to reprogramme our brains to make ourselves more successful. In Part 1 Ian offers up irrefutable evidence that Ritchie’s wife technically married someone completely different, and gives us a scientific reason why replying instantly to emails from idiots is rarely the best policy, tempting as it may be. What’s all this got to do with property? Well, getting your brain in the right place to be more successful is good for everyone, whether your business is property or something completely different.